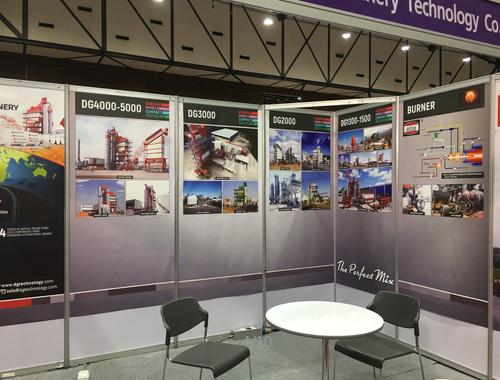 2017 INTERMAT ASEAM was held in Impact Exhibition Center Bangkok of Thailand on June 08th-10th. 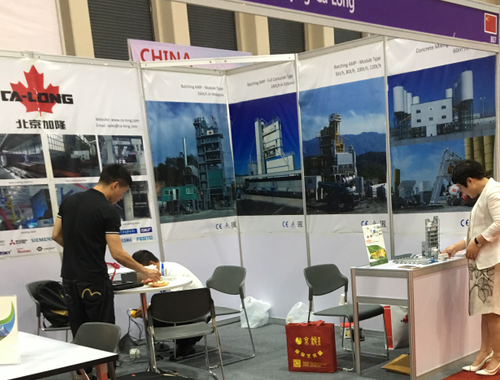 And the booth no. 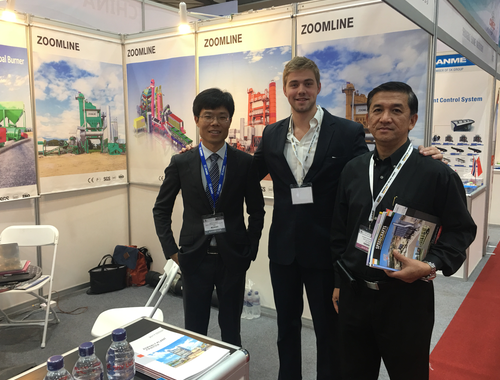 of ZOOMLINE MACHINERY is D15 Hall 3-4. this is the third time of ZOOMLINE Machinery to attending INTERMAT ASEAM. 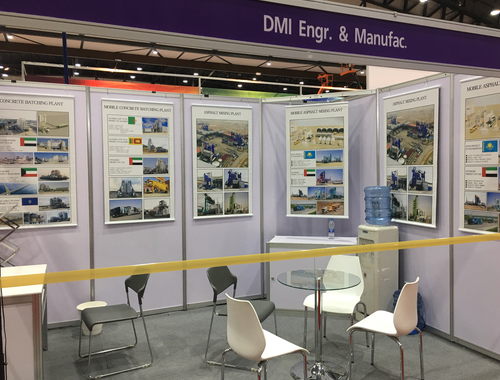 Many our older customers of us need to meet with us on the exhibition. 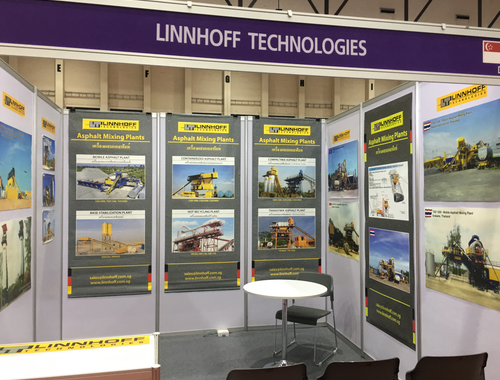 This exhibition attracted many famous asphalt mixing plant manufacturers from China and International, like Ammann, LINNHOFF, D&G, Ca-long, NFLG, DMI etc. We believe all these brands will enter the market of Thailand and achieve great sales performance. 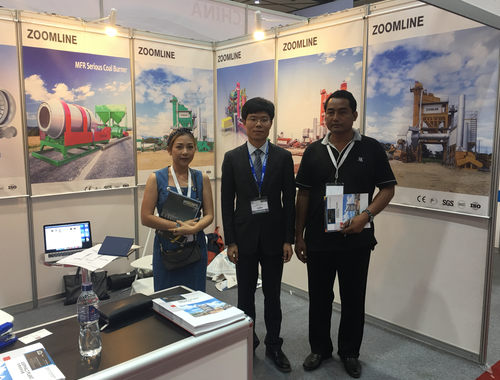 ZOOMLINE have over 15 sets asphalt mixing plants which are serving for many road project of Thailand now, but we will always work hard for better road construction of Thailand.